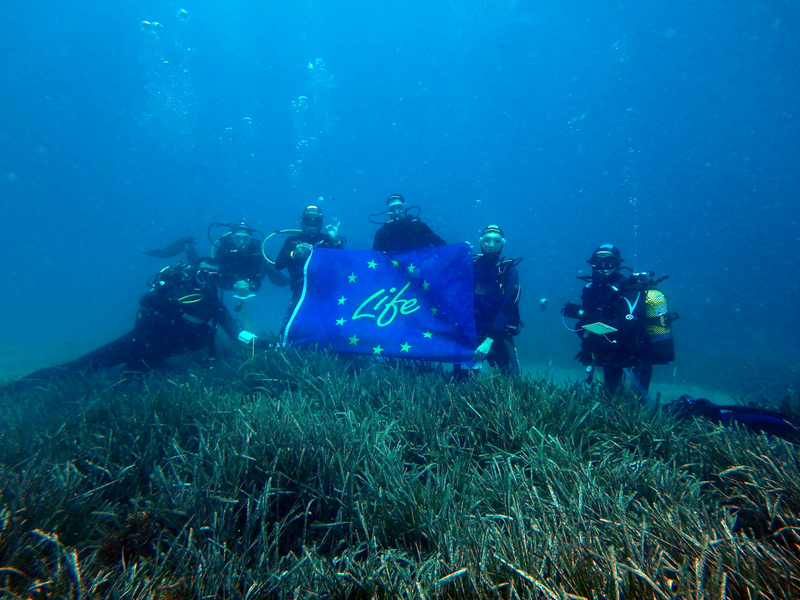 The Life Blue Natura project continues its itinerant exhibition in Andalusia in order to disseminate the project's actions, the importance of Blue Carbon and its role in mitigating climate change. The campaign's progresses can be looked at in the "free access" areas of the Forum, which took place in the city of Fuengirola (Málaga) from September 13th to 16th. 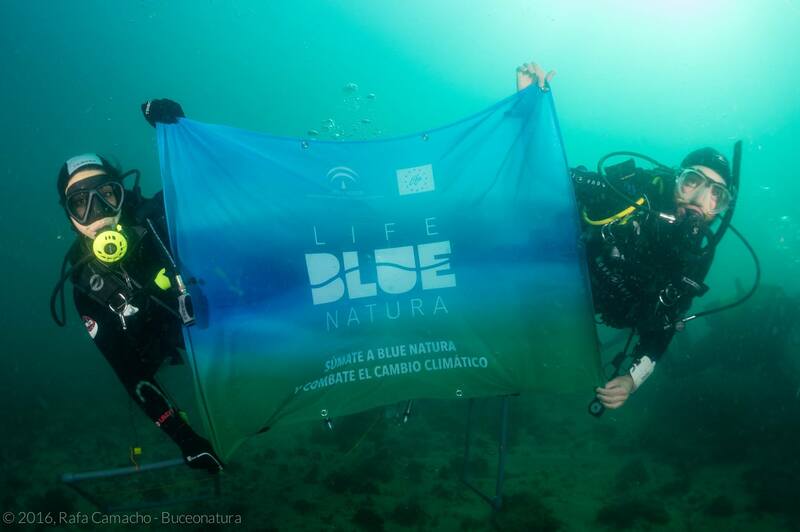 The traveling exhibition "El viaje del carbono azul" is one of the initiatives of the LIFE Blue Natura project and will visit 6 Andalusian provinces (Almeria, Cádiz, Huelva, Granada, Malaga and Seville) during the years 2018 and 2019, starting from the province of Huelva (Visitor Center of the Marismas del Odiel Natural Site) to the province of Málaga (to participate in the First Alboran Sea Forum, that took place on the aformentioned days). The exhibition, interpreted and enriched by numerous informative and educational resources, shows visitors the importance of protecting carbon sink ecosystems in Andalusia because of its key environmental services and demonstrates how financial tools can contribute to the fight against climate change and our protection. With different biological samples as well as videos and explanatory panels of the project, the exhibition will continue its journey through the different provinces spreading the project's actions in coordination with the Territorial Delegations of the Environment in each province. 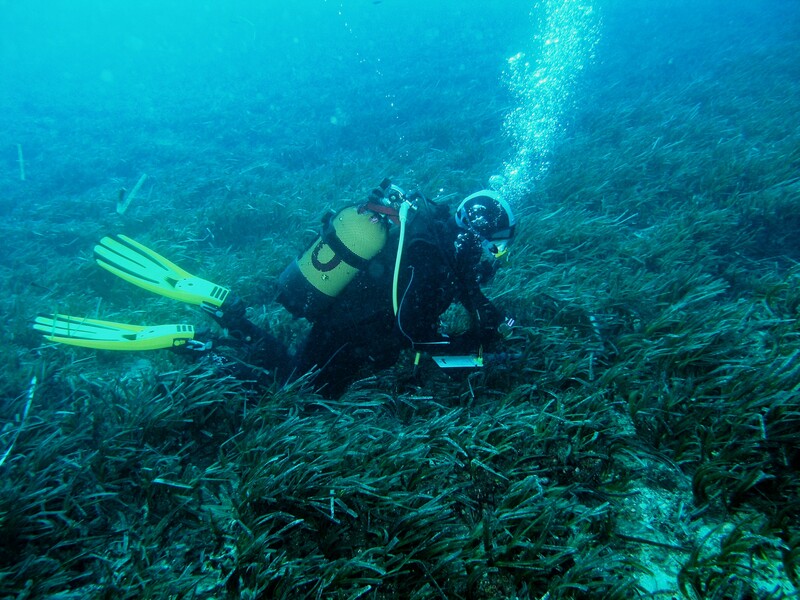 of marine phanerogams stand out, mainly those formed by Posidonia oceanica, in the Andalusian Mediterranean. 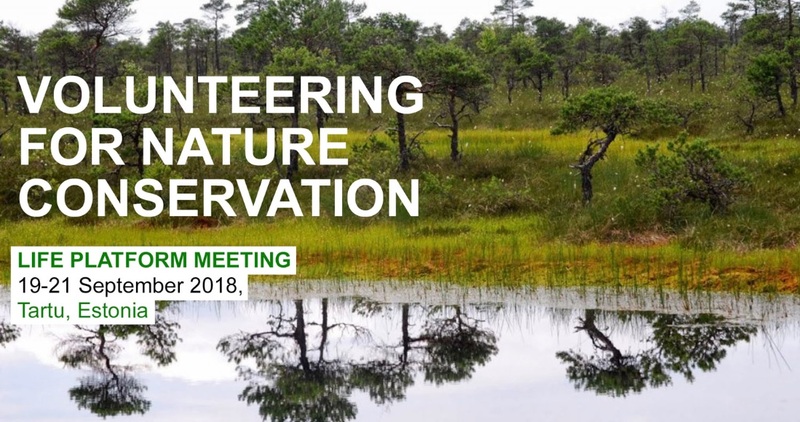 In the Life Blue Natura project, the Environment and Water Agency of Andalusia (AMAYA), the Center for Advanced Studies of Blanes, of the CSIC, the Mediterranean Cooperation Center of the IUCN and the Man and Territory Association (HyT) participate. The project is co-financed by the CEPSA Foundation. The action of the itinerant exhibition is coordinated by Man and Territory. Alborán Sea Forum (http://www.foromardealboran.es/) arises, according to its organizers, from "... the growing concern for the sustainability of our seas, their degradation, the resources exploited and illegal fishing, marine ecosystems and the environment, discards, "deforestation" of the Posidonia grasslands, and a long etcetera, " whose thematic axis is the Alboran Sea. It is an integrating event that brings together, for four days, experts, professionals and scientists, not only national, but internationally recognized, but in which there is also a place for leisure with music, food trucks and children's workshops , from September 13th to 16th at the Peace Palace (Calle Recinto Ferial, Fuengirola, Málaga). Therefore, an interesting stop in the Blue Carbon Journey.